Fitted with “His and Her” loungers, the Olympus has a truly custom fit that you will love. A reverse neck chair and companion seat are also featured on this outdoor spa model. 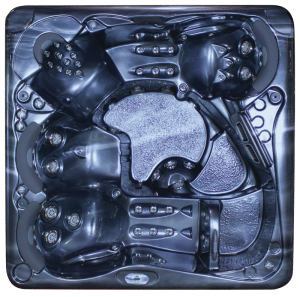 It’s a favorite among our hot tubs for sale because you get so much in one tub! 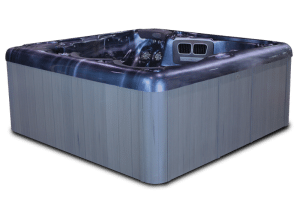 Make sure you get the best of our hot tubs and spas when you contact us today!